With Netflix, Stan and other inexpensive streaming services becoming available, it has never been easier to binge watch your favourite TV shows and movies. Most of us are guilty of doing this! Particularly when AutoPlay is activated and when your episode ends, all you have to do is wait 10 seconds for the next one to start. But did you know that binge watching your favourite shows on a regular basis could be affecting the quality of your sleep? Studies show that watching TV for more than two hours per day can cause common sleep problems. Scientists from the University of Michigan and the University of Leuven recently investigated the TV watching habits of 423 young adults. They found significant links between binge-watching and insomnia, fatigue and poor sleep quality. Sleep disturbances are often caused by mental stimulation and alertness in the evenings from storylines, action, suspense, imagery and brightness. TV is a temptation which often makes us want to push back bedtime, resulting in greater sleep debt (the difference between your required amount of sleep and how much you are actually getting). Remember, sleep debt can’t just be recovered over the weekend! It may seem like a relaxing way to wind down after a long day but in actual fact, it can be causing major disruptions to your sleep and should be avoided if possible. Try to give yourself a limit; set a cap of two episodes max and stick to it! You could even try planning a task for afterwards, like cooking dinner or calling a friend. 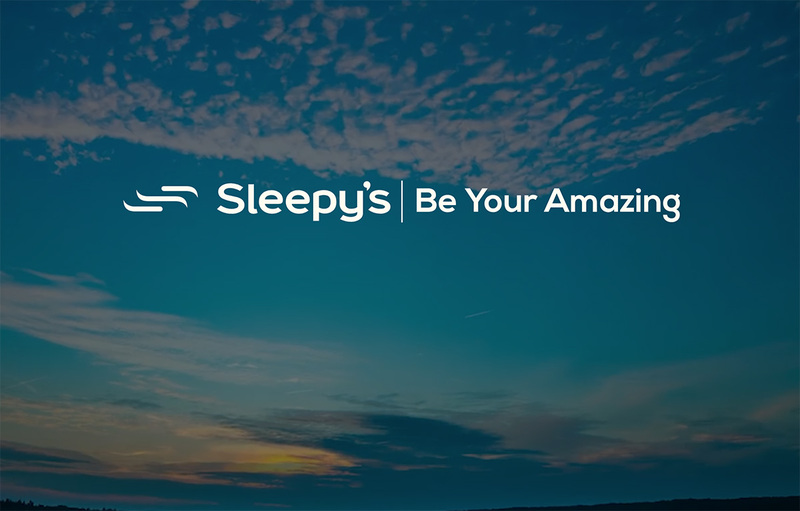 If you are finding you need a little extra motivation to get to bed, indulge in your health and look at ways to make your bed more appealing; whether it’s with a comfortable, supportive mattress, some new pillows or even fresh linen & sheets, at Sleepy’s we have the solution.